Last spring when I visited the Cessna Plant in Independence Kansas, they told us that 2006 was the last year could order standard round instrument gauges (commonly referred in the Cessna world as Nav I and Nav II avionics packages); being replaced by the new Garmin G1000 system (called Nav III). I was a little surprised at this decision given the G1000 had only been out a short while, however, on the trip to KIDP, I got my first taste of a G1000 equipped aircraft and although a little bit overwhelmed at first — mostly because I was flying a Turbo 182 for the first time — it was a very fun system to fly — with some CFI guidance in the next seat. 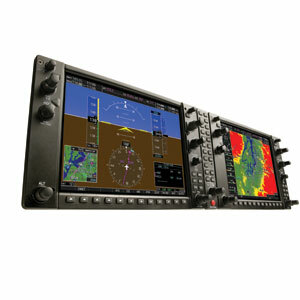 Find out all about my G1000 checkout after the jump.